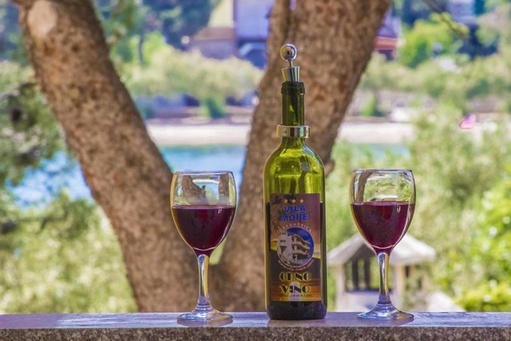 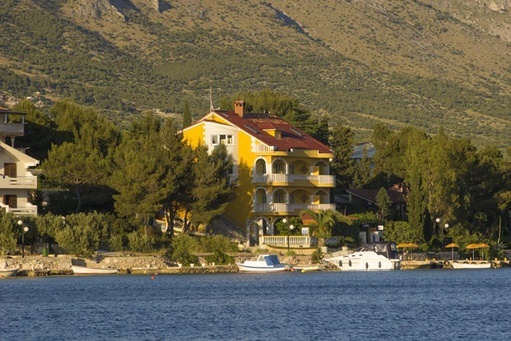 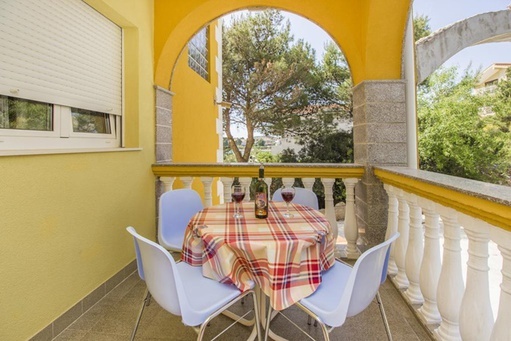 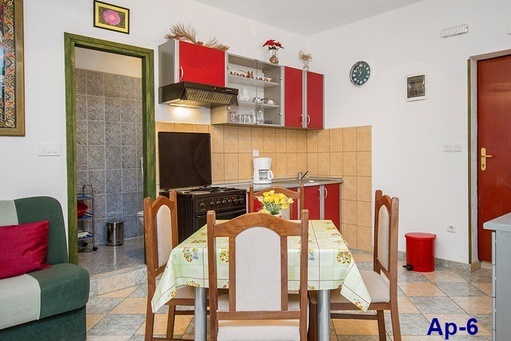 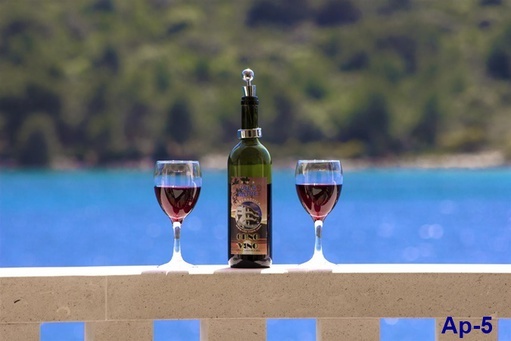 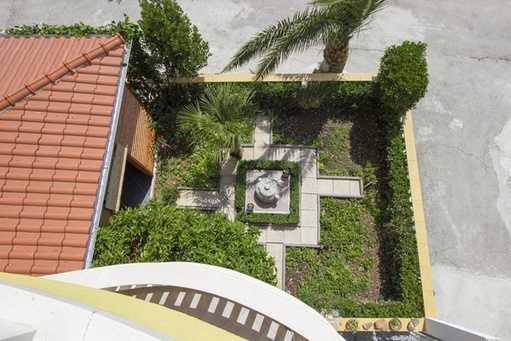 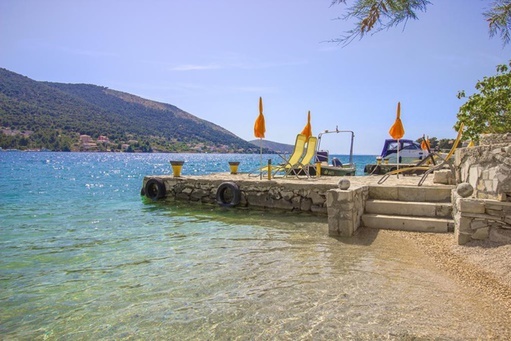 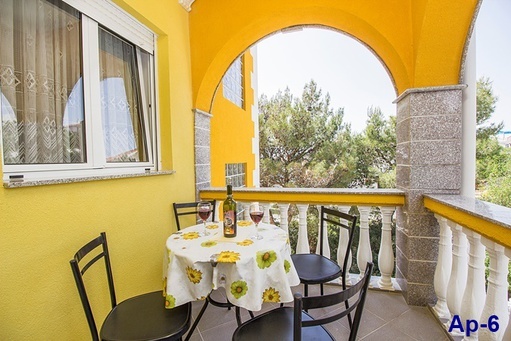 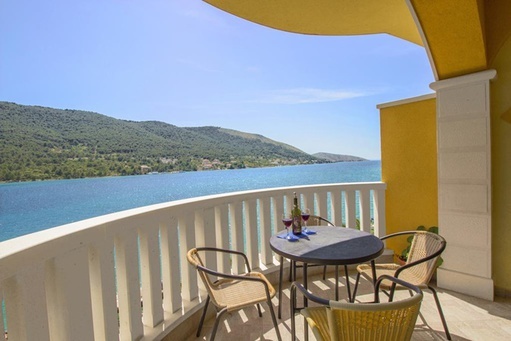 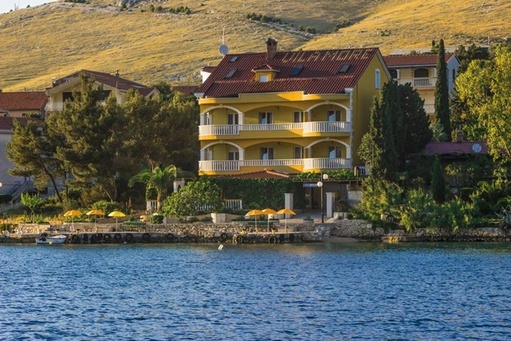 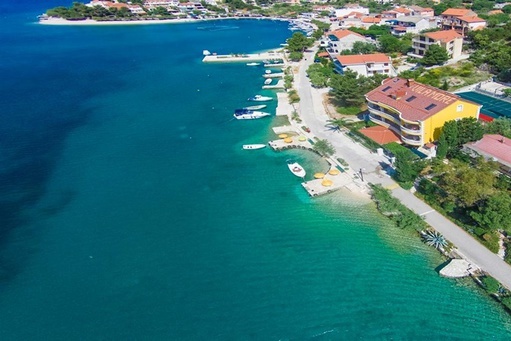 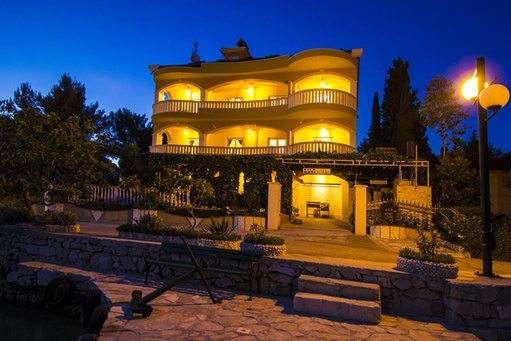 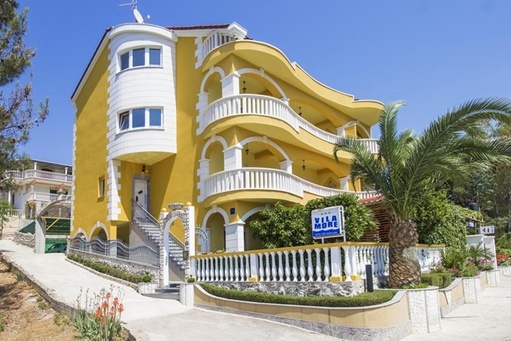 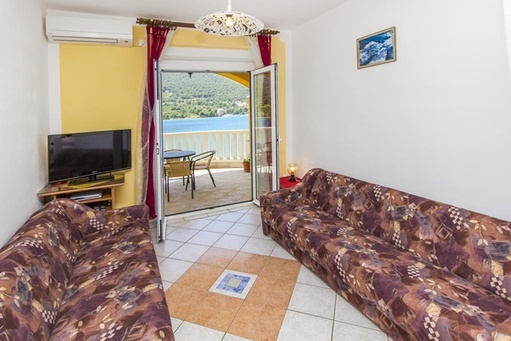 Welcome to Vila More, situated on the sunny coast of the Šibenik Riviera in Grebaštica. 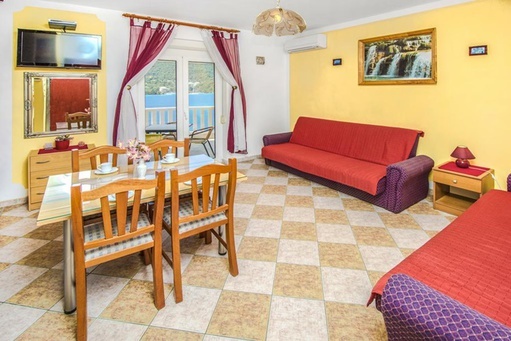 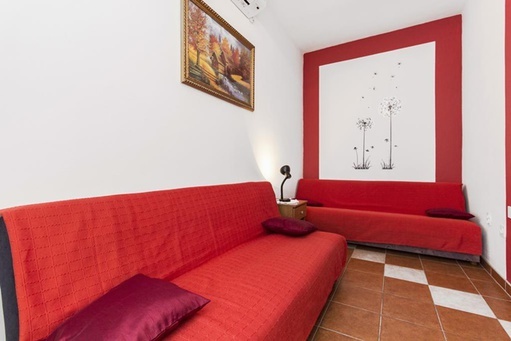 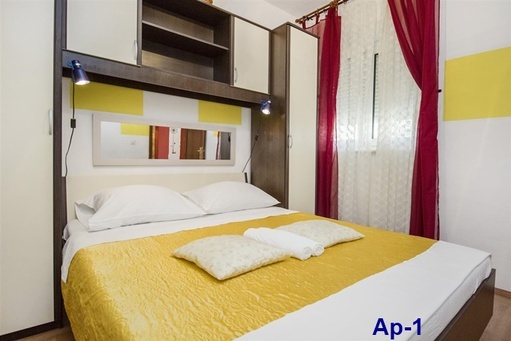 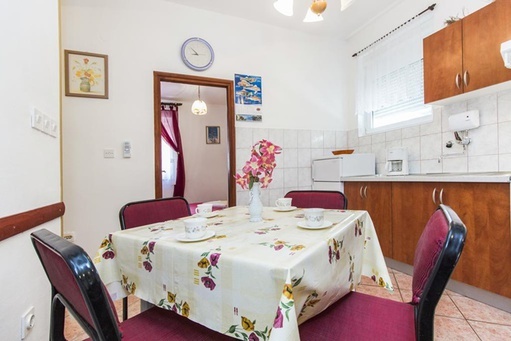 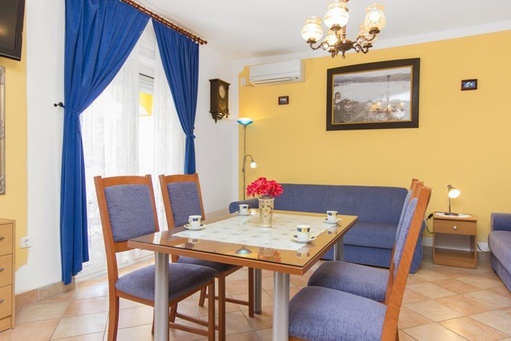 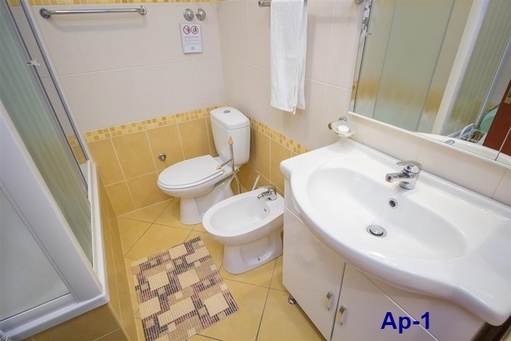 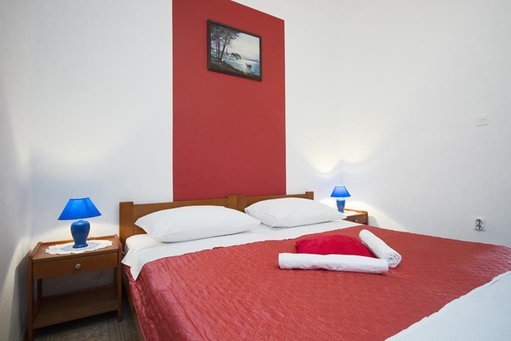 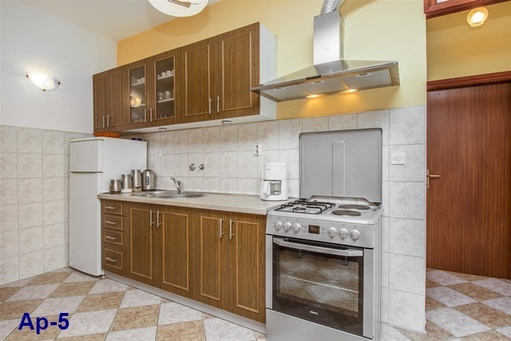 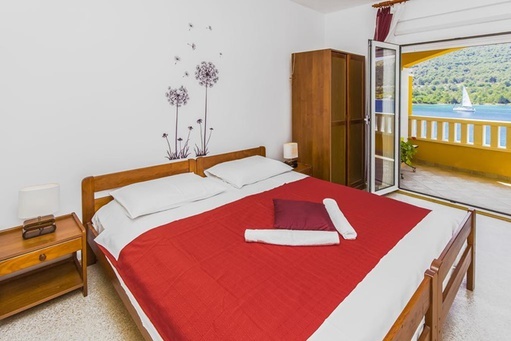 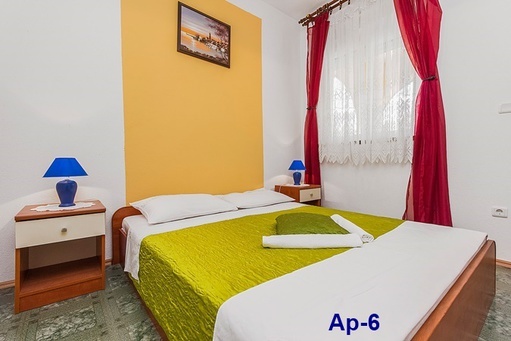 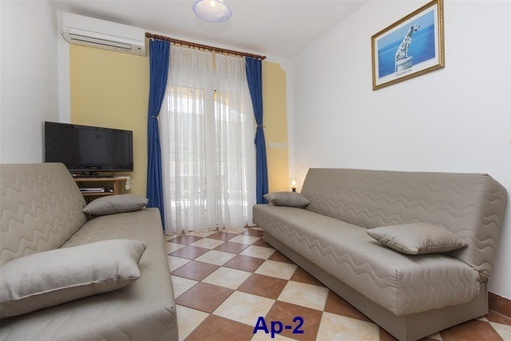 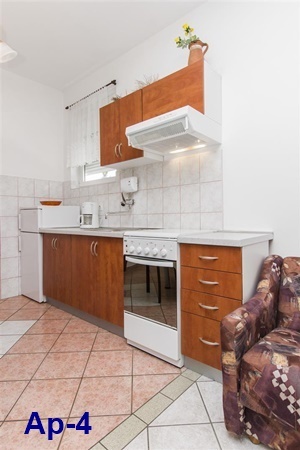 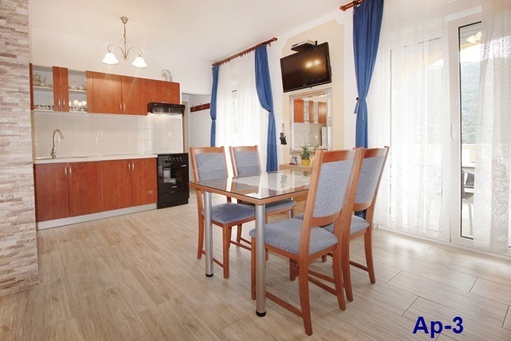 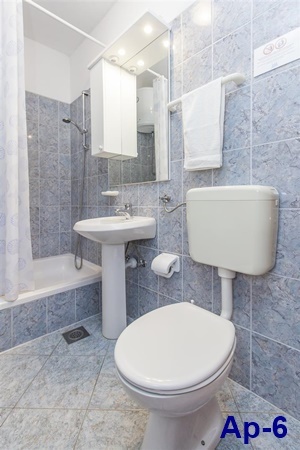 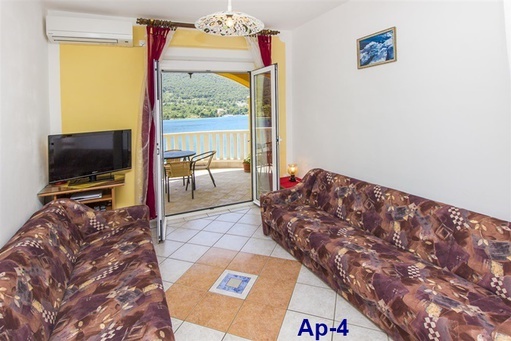 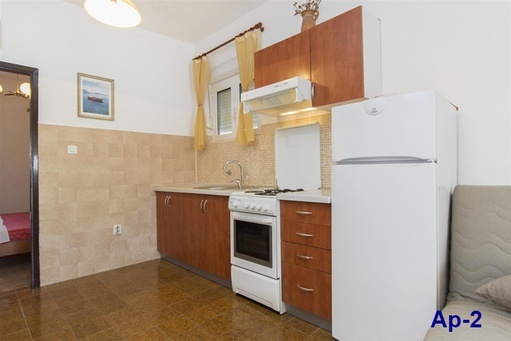 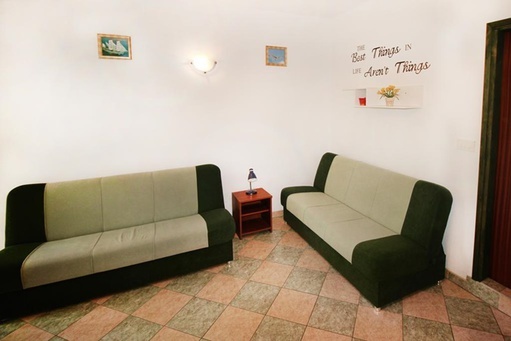 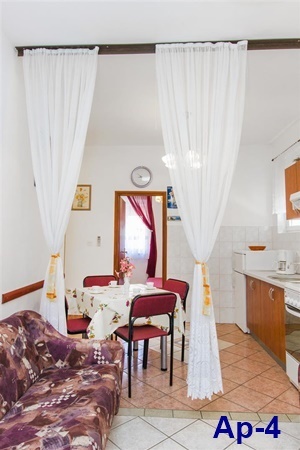 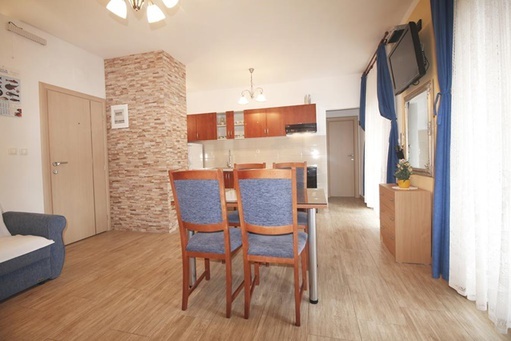 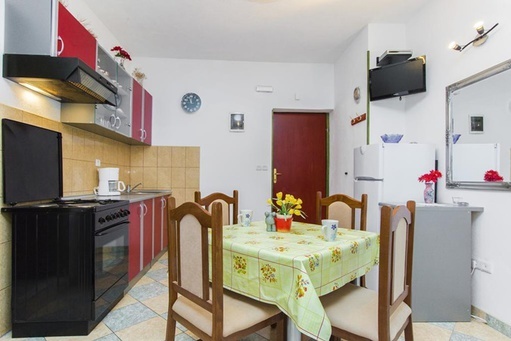 We offer a range of comfortable and welcoming holiday apartments of varying sizes (48 - 62 - 72 m²). 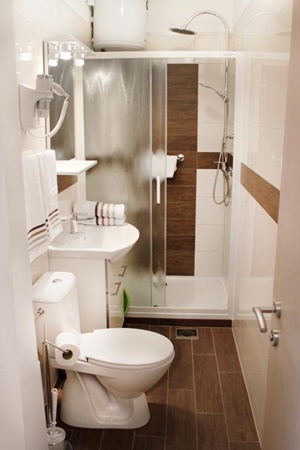 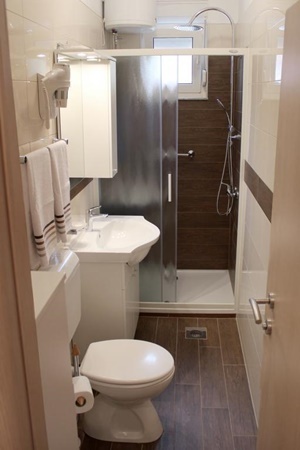 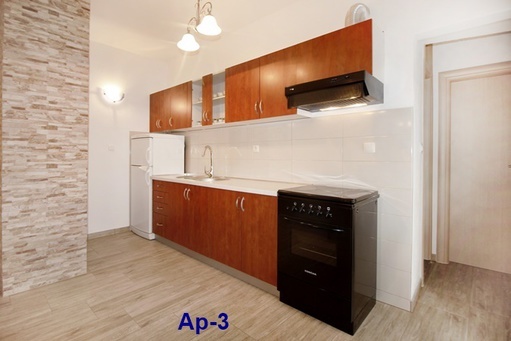 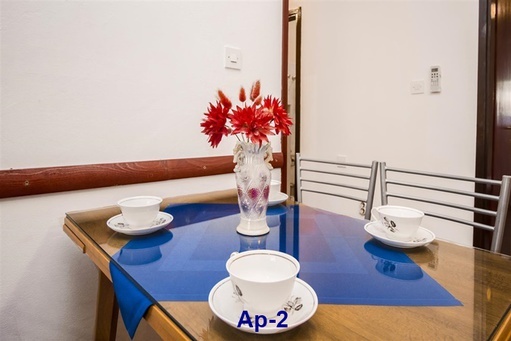 Each apartment comprises a bedroom, living room with attached kitchen, bathroom with shower, and a balcony. 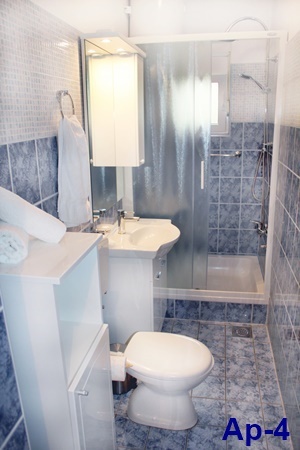 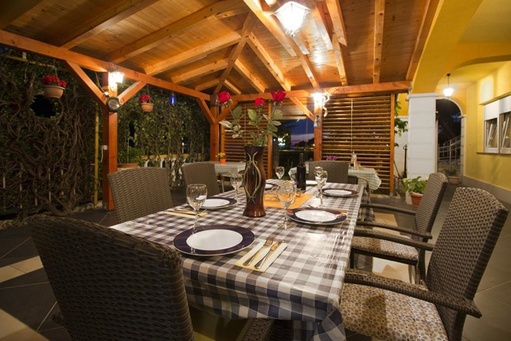 Guests have access to a shared terrace, barbecue, outdoor shower, boat moorings and covered parking lot free of charge. 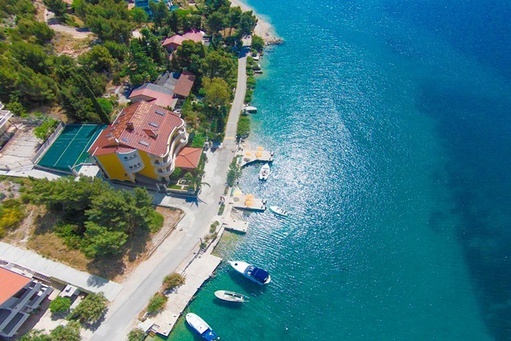 In addition, a beach canoe and 5m boat are available by arrangement. 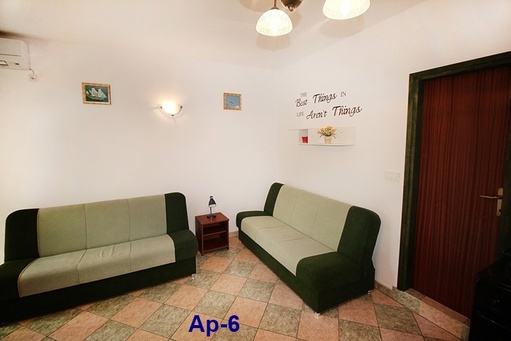 We have apartments for 2, 3 or 4 guests. 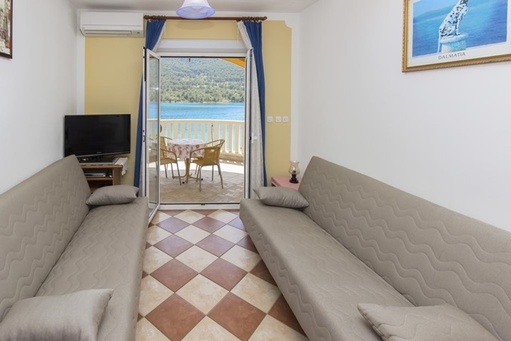 Apartment 1 overlooks the parking lot, benefitting from additional shade; the other four offer magnificent views of the sea. 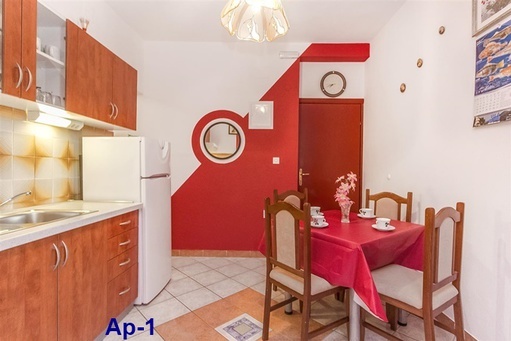 All apartments are only 10 metres away from the sea.